The wonderful Goldfields Track, in Victoria is a 210km walking trail linking the great goldfield towns of Ballarat and Bendigo. Originally known as the Great Dividing Trail, it follows pretty creeks, gullies and ridges of the Great Divide from the wet temperate forests at Daylesford to the dry northern plains. On this 3 day walking holiday we will explore the highlights of this trail crossing rivers lined with ferns and discovering deep gullies covered with mine shafts as well as stone ruins and the relics of the gold rush 150 years ago. Along the way encounter an array of nectar feeding honeyeaters as well as colourful parrots. Add to this our afternoons and evenings in the spa country towns of Daylesford and Hepburn Spa, local produce and wines and you have the perfect walking experience. Pack Free walk is our speciality. All across our Australia our walking tours are specially designed so you can walk with as little as your water bottle, camera and lunch, whilst we take care of your clothes and overnight luggage. Gone is the burden of struggling with a heavy pack so you can truly appreciate the beauty of the landscapes you are walking through. 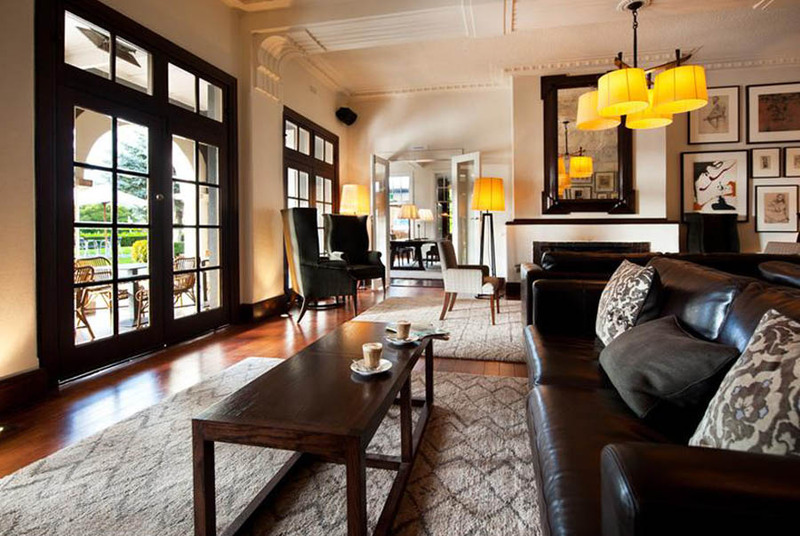 Our guests will indulge in two nights at the elegant 5 star Peppers Mineral Springs Hotel in the town of Hepburn Springs, this grand 1930’s retreat blends heritage architecture with stylish and contemporary interiors. 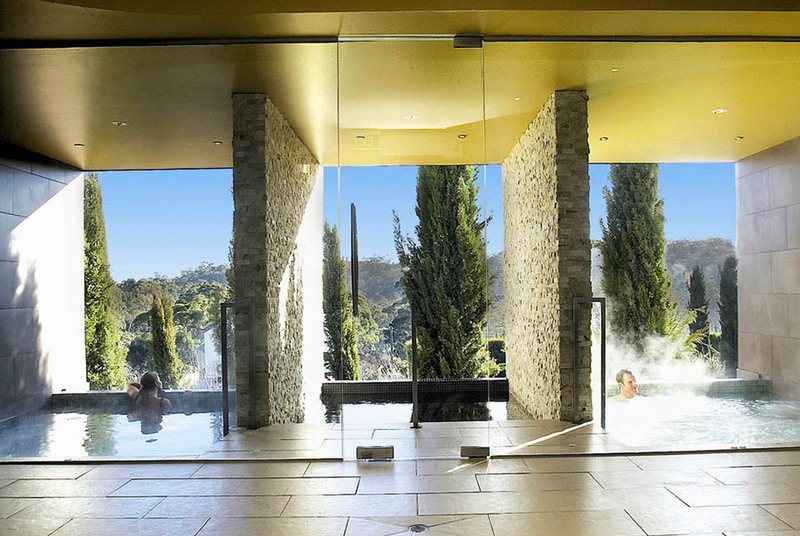 You can’t visit Victoria’s famous Spa Country without indulging in a natural mineral spa and luckily for our guests you won’t need to travel to experience this, Australia’s most praised and award-winning mineral Spa is in the grounds of our hotel. Our guests will enjoy a 60 minutes session soaking in one of the three open air hot mineral plunge pools, whilst overlooking the stunning landscape gardens of the property. A superb way to end the day. Both nights we dine in the stylish and award-winning Chefs Hatted Angus Dining Room. 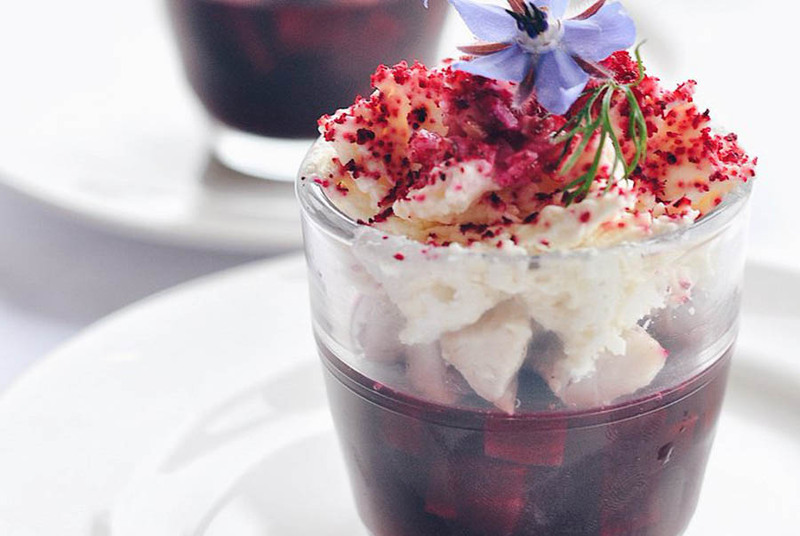 Cuisine is based on innovative modern Australian dishes, highlighting fresh seasonal flavours and regional produce. The ingredients used are grown in the Argus Kitchen Garden and a nearby farm ‘Vale Hill’. Whilst the wines are sourced from local boutique wineries. You can have peace of mind that our walking tours are genuinely all-inclusive. Evening meals which are accompanied by boutique wines, your visit to the mineral spa and 5 star accommodation is all included in your tour price. Everything down to the smallest detail has been taken care of, we won’t even ask you to pay additional credit card fees when you book. Our guides are proudly 100% Victorian. We call them our CEOs – Chief Experience Officers and it’s their job to ensure your tour exceeds your expectations. Our guides have grown up walking the trails of Victoria. Their wealth of knowledge and expertise ensure your tour is relaxing, fun and informative. Our tours are designed to be personal and intimate with a maximum group size of 10 people. 13km. 6 hours with breaks. Easy/Medium grade. 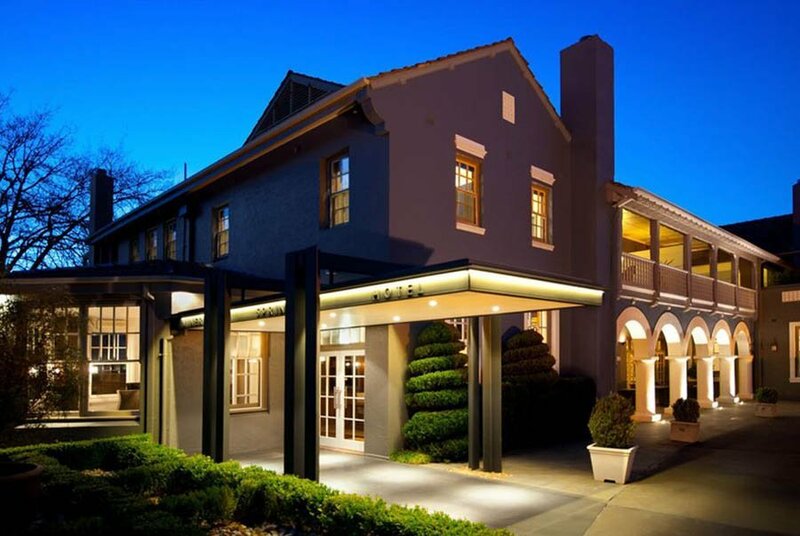 Meet your guide at 7.30am at The Grand Chancellor Hotel Melbourne for transfers to Daylesford. Entering the elegant heritage of Daylesfords Main Street gives a taste of what is to come on this fabulous journey through the heart of the Victorian Goldfields. During today’s walk we meander past Lake Daylesford before stumbling upon the first of many mineral springs dotted along the Goldfields Track. We wander along the quiet beauty of Sailors Creek for most of the day, utilizing old water races. At the end of today’s walk we will adjourn to the impressive Peppers Mineral Springs Hotel at Hepburn. Tonight enjoy a superb dinner in the award-winning Angus Restaurant featuring local boutique wines. 16.9kms. 6 hours. Grade: Easy- Medium. After a hearty breakfast, we depart our hotel for a walk through well-worked gold country, looking out from Jackson’s Lookout and taking in the canyon-like landscape of Beehive Gully. The harsh conditions for pioneering miners seeking their fortune becomes apparent. But then suddenly we emerge to find the modern brilliance of The Chocolate Mill founded in a straw bale complex that allows us time to sample fine Belgian chocolate and their very special hot chocolate drinks. We break the journey here to head into the forest further along pock-marked stream sides where diggings and shafts collide and the intensity of effort are demonstrated. Finally we gain a well-deserved break at the heritage picnic ground of Vaughan Springs where the old weir across the Loddon River invites a swim. 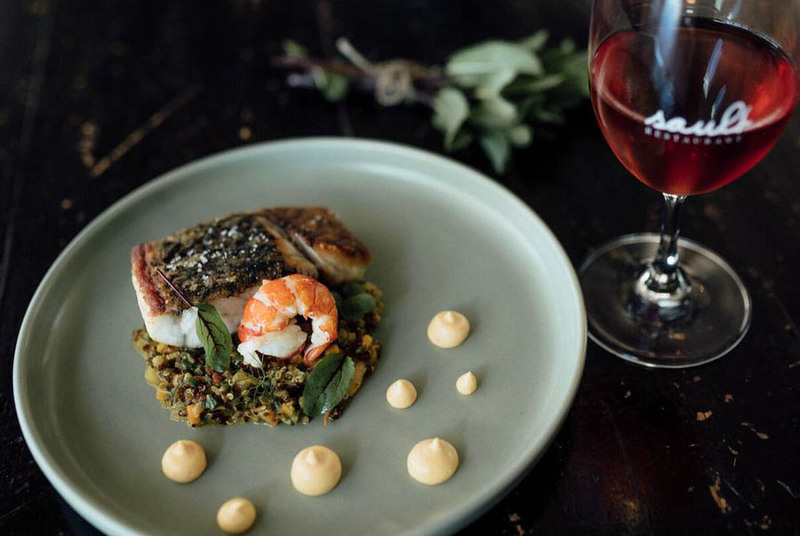 Tonight enjoy a superb dinner in the award-winning Angus Restaurant featuring local boutique wines. Enjoy breakfast in the restaurant before farewelling our hotel. On our final day we commence from the once vibrant gold settlement of Fryerstown. Many fine old buildings remain in the gold rush town that once populated 15,000 residents. Soon we pass the tailings and workings of the massive Spring Gully Mines which continued to operate through to the 1930s. As you walk through the gullies and landscapes it will feel like you are are wandering through an open air museum of old mining relics in an abandoned landscape fading back into bush. It’s not long now before we saunter into Chewton before the short drive to Castlemaine to complete our walk of the highlights of gold country in Victoria. Afterwards we transfer head back to Melbourne the end of a wonderful journey. 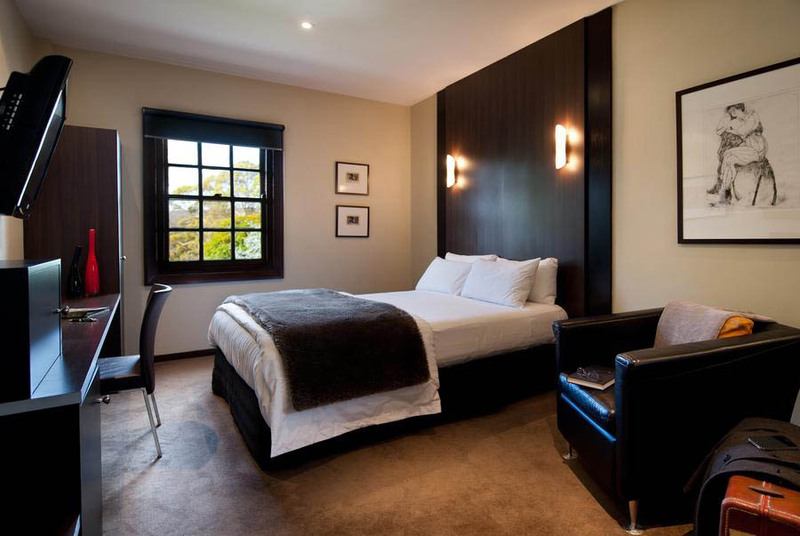 Our accommodation for two nights is at the luxurious Peppers Mineral Springs Hotel. Located in Hepburn Springs, outside Daylesford this grand residence is surrounded by manicured formal gardens and features award-winning Mineral Spa plunge pools. Guest will relax in elegant hotel rooms decorated in rich, warm tones and indulge in twilight bathing in the mineral pools. Our guests will enjoy two wonderful restaurant dinners whilst on your. We dine at the superb Angus Dining Room at Pepper’s Resort. 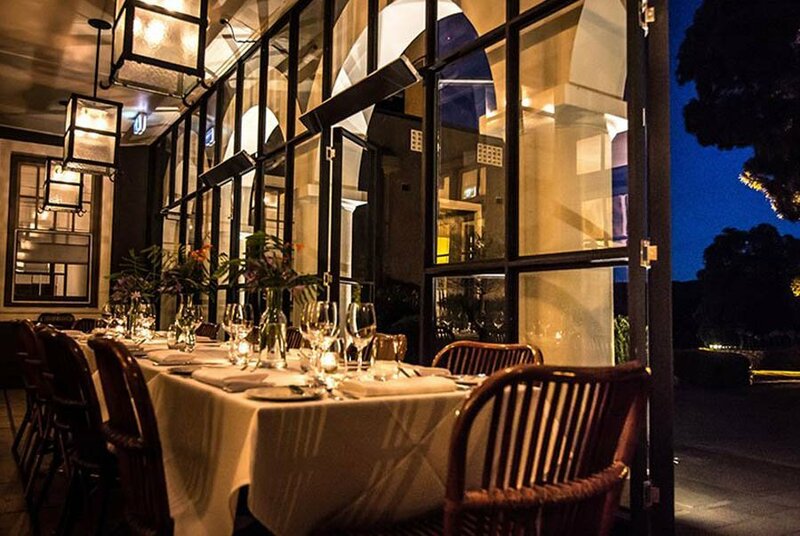 Relax and enjoy the ambience of this stylish resturant an d indulge in modern Australian cuisine with an emphasis on regional produce with an italian inspired theme. Singles not wanting to share and requesting their own room. Add $299.